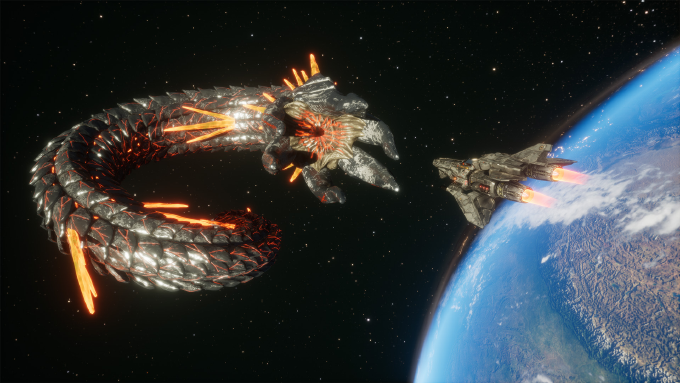 Solar Warden is a Space Shooter / Real-Time Strategy hybrid indie title from the developers behind Mechwarrior: Living Legends. 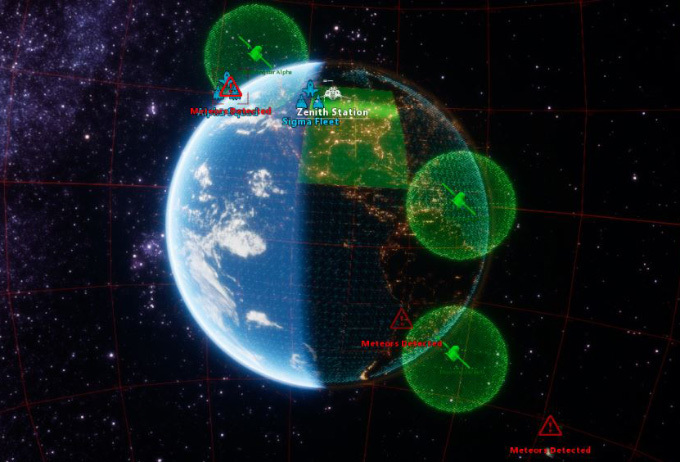 Command the secret space fleet from the real-time strategy overlay; the “Planetary Defense Interface (PDI)” into battle or choose to assume immediate control of any of your fleet directly with the “Telepresence” technology and combat the Silicoid menace up close! With Earth under assault from an onslaught of newly discovered meteors, the secret space fleet “Solar Warden” has been tasked by governments around the world to defend the planet from annihilation. 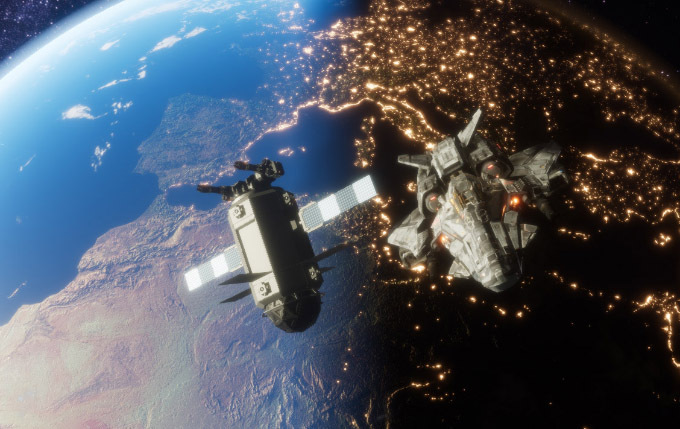 Gain the favor of these partnered nations by performing missions safe guarding the planet or aiding those countries to gain a better foothold into space. Rewards for these missions will grant you additional funding, research, and military assets to further you in your campaign. 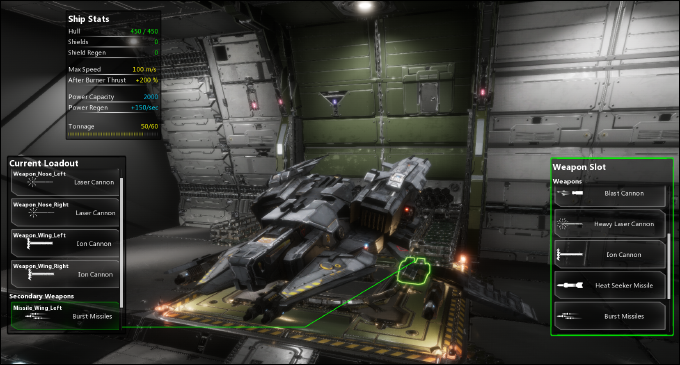 Experimental ships, weapon systems and upgrade tech will be at your disposal. But make no mistake, any damage Earth’s surface takes is persistent in your campaign. Failure to defend means loss of diplomatic ties, research, and ultimately, doom to the planet itself. – Leaving the safety of Earth’s Magnetosphere will rapidly degrade your ship due to the solar rays bombardment. 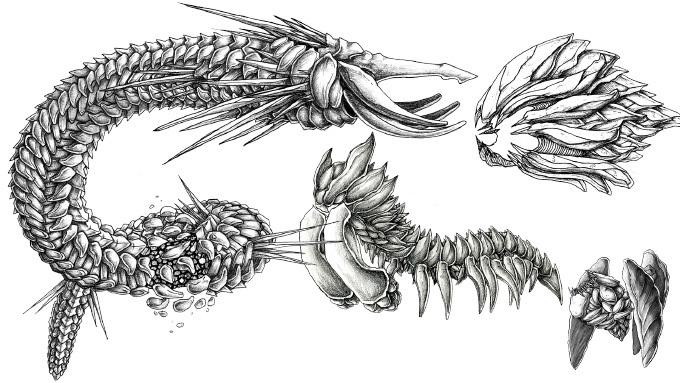 – The vacuum of space allows unique and strange creatures to dwell and emerge. 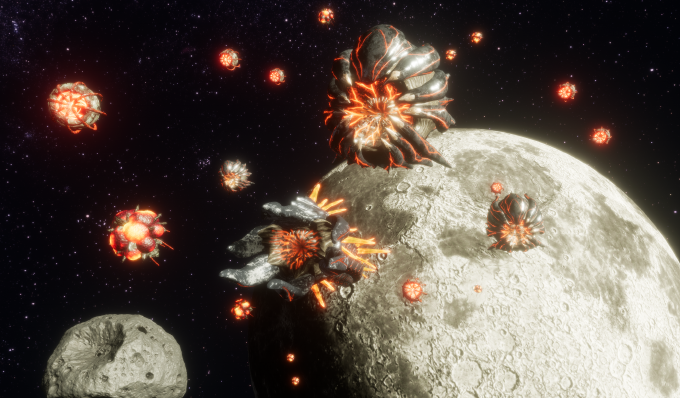 Be prepared to encounter these lifeforms beneath the rocky surfaces of asteroids and brace yourself for their attack should you disturb their quiet homes. 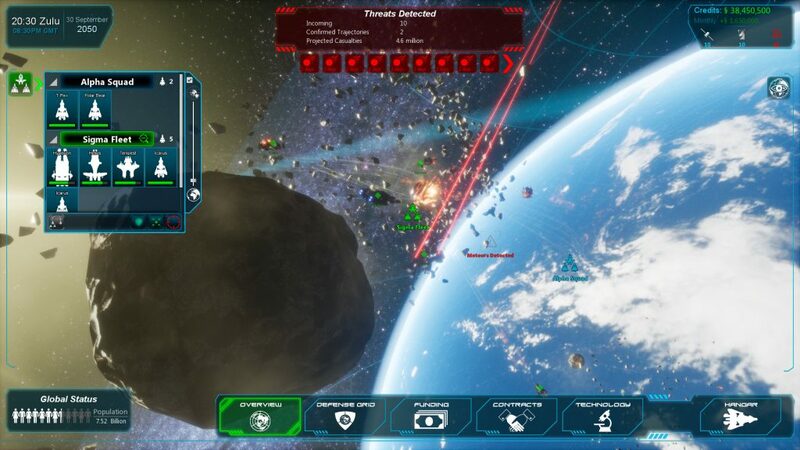 – Customize your spacecraft’s weaponry using a deadly mix of ballistic cannons, beam lasers, missiles, torpedoes and bombs, neutron cannons, black hole generators and more. 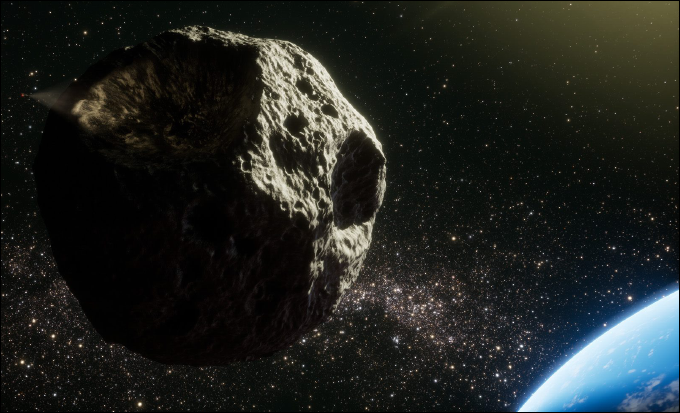 – Take on a wide range of different missions from Capturing Asteroids and Space Mining to the construction of entire space elevators. – Purchase weapons and technology provided by partnered countries. – Be a true leader and even diplomat when dealing with countries that each have their own requirements and expectations towards you and the Solar Warden project. Pleasing one country by providing cutting edge defense technology might not go over well with another! – Higher affinity from a country will make equipment and technology cheaper to acquire, but the flip side might mean a country withdrawing from the project, cutting their funding or even using their forces to attack you! 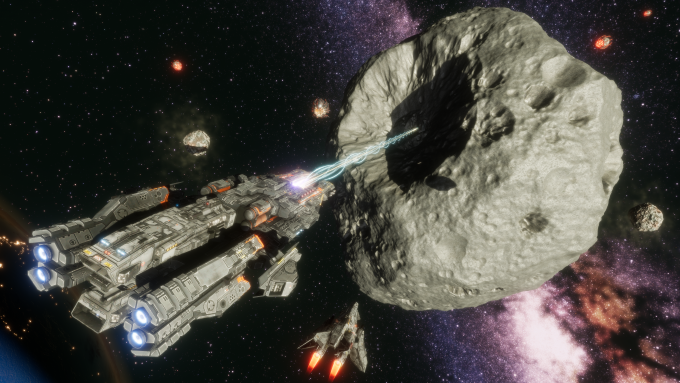 Each ship’s weapon hardpoints can be fully customized to use a wide array of weaponry like heavy lasers, heat seeking missiles, rail-guns, and many more. As you research new tech, you’ll be able to further upgrade your ship with improved countermeasures, shield generators and improved power plants to give you more maneuverability and firepower. Telepresence also allows you to have better control over the fleet that the ship is part of, allowing for micromanagement of your wingman and ordering them to engage specific directed targets. Be careful though, as Telepresence is only available in areas that have Communication Satellite coverage. 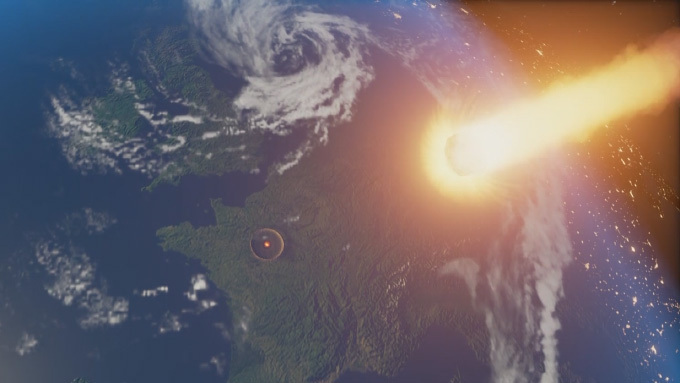 If these satellites are damaged or destroyed, then you will be unable to utilize Telepresence in these “dark zones”. The former Developers including the Co-Founder of the acclaimed 2009 total conversion mod “MechWarrior: Living Legends” (MWLL) have founded Polar Zenith studios with the plans of building new games titles that follow the same passion and dedication they showed when building MWLL. 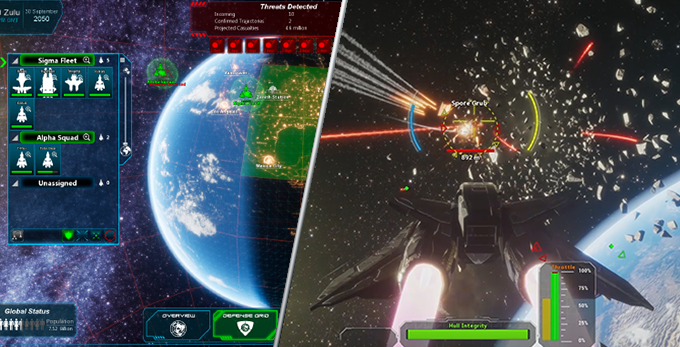 Now with over 10 years AAA experience under their belt (with titles such as Crysis 2, Ryse: Son of Rome and Star Citizen), they begin their journey of independent game development with the break out title of Solar Warden. “Now in 2017 it seems like this is the time where you don’t need 300+ people to make a game anymore. More and more I see small teams of 1 to 6 developers making outstanding titles. This has inspired me to do the same and create Polar Zenith, a stand alone Indie Development company that will create fun and exciting game titles for any Core gamer to enjoy!” – Dan Adams, CEO of Polar Zenith.